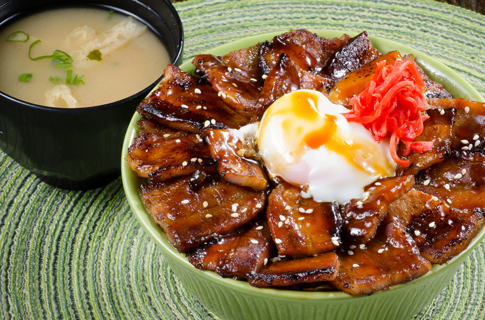 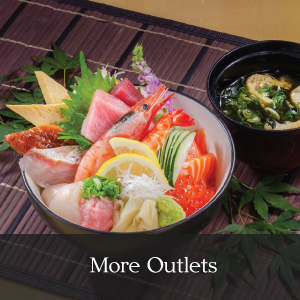 Enjoy Eating at Sushi Train Outlets! 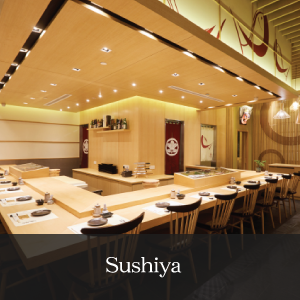 Sushi Train Malaysia Sdn Bhd develops multiple concepts of Japanese dining here in Kuala Lumpur. 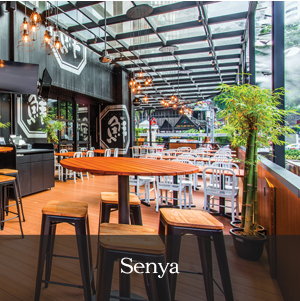 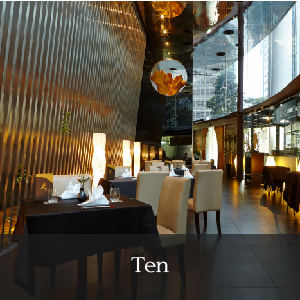 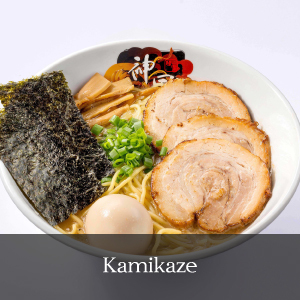 Enter these inviting restaurants with a warm welcome with Japanese hospitality, in other words, “Omotenashi”, and enjoy your dining with friends and families. 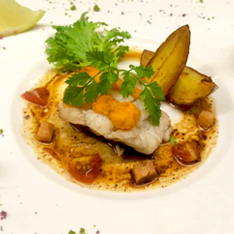 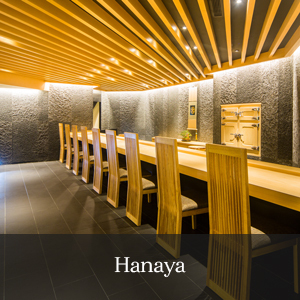 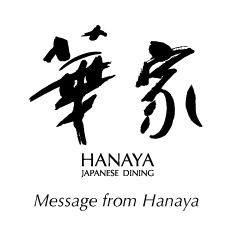 Our kitchen philosophy is to provide guests fresh and seasonal ingredients imported from markets throughout Japan.